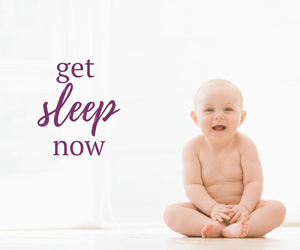 Baby Sleep Consulting Services | The Sugar Plum Sleep Co.
More and more often I am invited into homes in the Greater Toronto Area to provide baby sleep consulting services. By working hands-on with parents and caregivers I am able to help families achieve their sleep goals in the fastest way possible. In-home baby sleep consulting services help to alleviate the stress, fears and confusion surrounding the process. Often, it also neutralizes conflicting opinions and minimizes inconsistencies between caregivers resulting in a more positive experience for all parties involved. 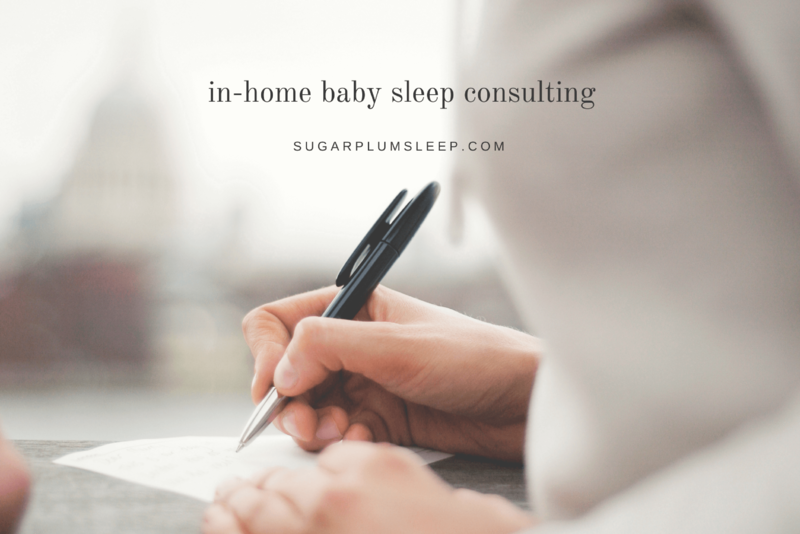 The following steps outline the in-home baby sleep consulting services offered by The Sugar Plum Sleep Co.
Once your deposit is received, the date is secured. You will be asked to complete a preliminary questionnaire on your child’s sleep habits. I use this information to create a draft sleep plan to guide the sleep training approach. We determine a date to commence training (usually a Friday or Saturday night). I arrive at 6:00 PM. My first question is: “When did the baby wake from their last nap of the day?” This information helps me determine when we need to start getting your child ready for bed. Sometimes, we jump right into the bedtime routine to avoid a child becoming overtired. Other times, we have an opportunity to sit down together to discuss the strategy in more detail prior to commencing the bedtime routine. Just prior to initiating the bedtime routine, I conduct a room assessment and make any modifications to your child’s sleep space. Changes may include, but aren’t limited to: relocating crib mobiles, removing bumpers, adjusting lighting conditions and moving monitors and sound machines. If changes are necessary to the bedtime routine, we’ll discuss the new sequence and I will guide you through those changes as the routine is being conducted. The sleep training process starts. I guide you through it every step of the way. Once a child has fallen asleep, we sit down together to discuss how to handle night wakings, early mornings, naps, and short naps. Once our conversation is wrapped up you’re free to return to your normal evening routine. I make edits to the sleep plan and then e-mail you a copy while I’m still at your home to ensure you have all of the information you need to continue on with the process the next day. During night wakings I work with one parent to respond and apply my recommended approach. Once your child is asleep again, we all return to our rooms and try to get some more sleep ourselves. I set my alarm for 6 AM, collect my belongings and quietly leave. 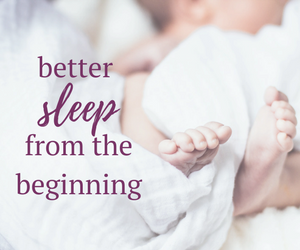 All of my baby sleep consulting programs include 2 full weeks of follow up support. You’ll have instant access to my private on-line sleep tracking tool to monitor progress and ask questions. We’ll connect on-line everyday (except for Sunday) and we will also schedule four 15-minute follow up calls to trouble shoot or talk about other sleep situations that are foreseeable like family gatherings and travel plans. An in-home baby sleep consulting service is an investment. The fee is higher than a virtual consultation, but here’s the thing: it is also the fastest, most convenient and stress free way to help improve the quality and duration of your child’s (and your) sleep. Do you really have the time and energy to read another book about sleep? I’ll fill in the gaps and eliminate the confusion. 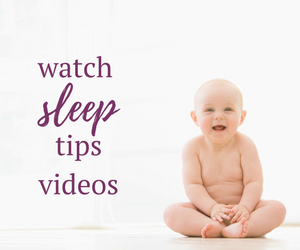 I will guide you through the changes in routines and the strategies to help your baby fall asleep without sleep props. Not all families are the same. 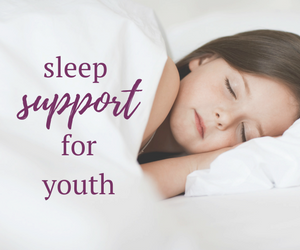 A sleep coach will work with your family to understand why your child is struggling with sleep and design a customized plan that is easy to implement and works for your family’s unique needs. I pride myself on providing tremendous follow up support to my clients. I’ll be with you every step of the way. All packages come with 2 full weeks of follow up support to guide you through the process, alleviate your concerns and cheer you on. Babies aren’t robots. We can’t program them to sleep, but we can develop a stronger understanding of their sleep needs. 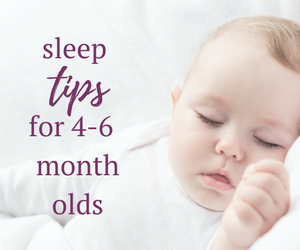 My goal is make sure that you are able to navigate developmental milestones, travel, teething and illness to ensure your child’s sleep stays on track. Working with a professional sleep coach equals results. You’ll meet your goals faster and with less confusion. Do you sleep? That depends. If I’m staying for 6 hours, I don’t sleep. If I’m in it for the long haul (a 12 hour stay), then I definitely sleep. Most families have a guest room available for me, but if that’s not an option I’m happy to camp out on a couch. I bring my own pillow and blanket (of course I do, right)! Do we provide you with food? I bring my own snacks (and will make sure your family doesn’t have any restrictions to help guide my choices). Because of the timing of the implementation of the sleep training process, dinner often gets pushed later for parents. I see a lot of pizza deliveries during my in-home stays. Do both parents need to participate? I recommend that both parents be on hand to help implement the program. This helps to avoid confusion and inconsistency. Scheduling conflicts can sometimes make this challenging though. I’ve worked with many parents individually and the program is still implemented without issue. Keep in mind that if you plan to tackle the process on your own, you may experience some physical and emotional fatigue. Having a friend or other family member for support is also encouraged. Can other caregivers participate? Absolutely. Provided your caregiver is committed to the process as much as you are, they are welcome and encouraged to participate. Can you stay for more than one night? Yes. Contact me to discuss your options for multi night in-home service. Isn’t it weird to sleep at a clients’ home? So far, no! I love helping families achieve their sleep goals. There is no doubt that making changes to your child’s sleep habits can be overwhelming. Having a third party present helps a family to move into and through the process with more confidence and commitment compared to doing it on your own.